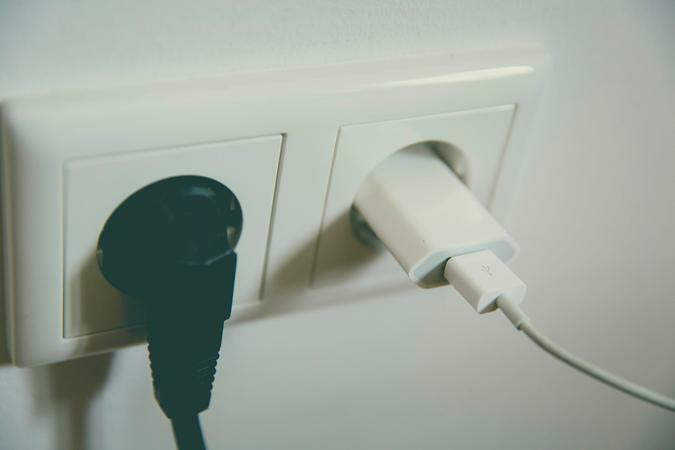 If you’re greeted with this plugged in, not charging message when charging your laptop, you’re not alone. Before addressing this laptop plugged in, not charging problem, we might have to look out for potential hardware issues. Remove the laptop battery and insert it back in. If your laptop is using a removable battery, then this trick is for you. Be sure to power off your laptop first before the battery removal. Check your laptop charger. Turn off your laptop and disconnect the charger. Then check if there’s any physical damage on the cable or connector. Plug your charger to a wall socket. Sometimes a nonworking battery happens because of an extension cord. Avoid overheating. You might want to get a cooling fan or move your laptop to a well-ventilated place. After that, try to re-charge your laptop again and see if it charges properly. Battery still not charging? Try Fix 2. 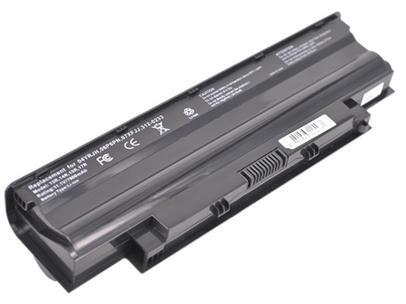 An outdated/corrupted battery driver may well be another culprit for the laptop plugged in not charging problem. So we need to have the latest battery driver installed to troubleshoot the issue. 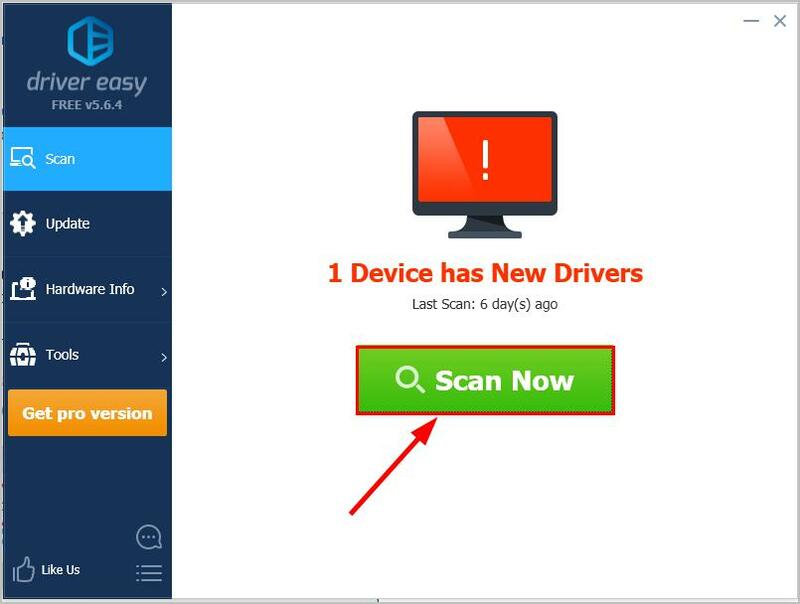 Update your battery driver manually – You can update your device drivers manually by going to the manufacturer’s website, and searching for the most recent correct driver for the exact device. Be sure to choose only drivers that are compatible with your variant of Windows system versions. 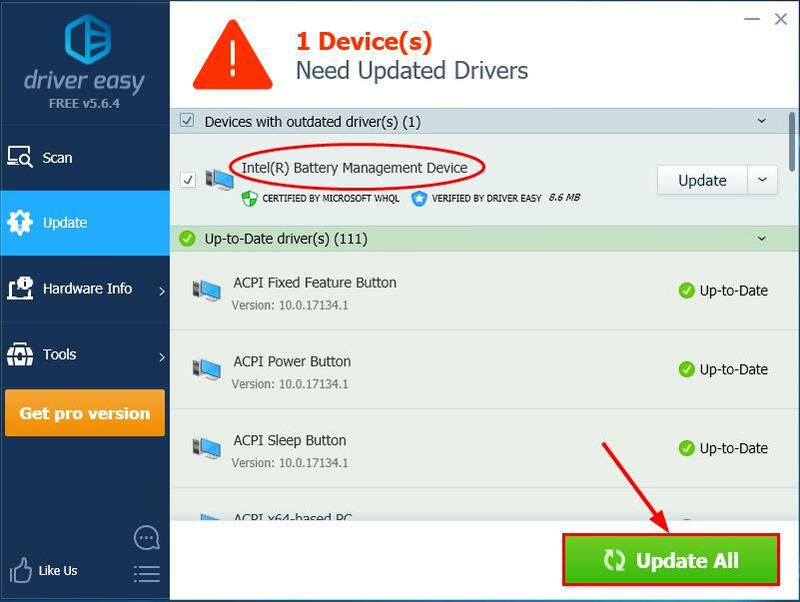 Update your battery driver automatically – If you don’t have the time, patience or computer skills to update your drivers manually, you can, instead, do it automatically with Driver Easy. You don’t need to know exactly what system your computer is running, you don’t need to risk downloading and installing the wrong driver, and you don’t need to worry about making a mistake when installing. You can upgrade to the Pro version and click Update All to automatically download and install the correct version of ALL the drivers that are missing or out of date on your system. You can also click Update to do it for free if you like, but it’s partly manual. 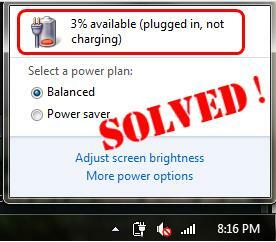 Check your laptop and see if the plugged in, not charging problem has been resolved by now. If the issue persists, don’t worry. Here’s one more fix you can try. BIOS (Basic Input/Output System) performs the hardware initialization and jumpstarts the processes during the booting process of your computer. So we can try updating our BIOS to see if it sorts out our laptop plugged in not charging issue. Important: Updating BIOS incorrectly might incur loss of data or even more serious problems. So please proceed with caution or seek professional help in the BIOS updating process. 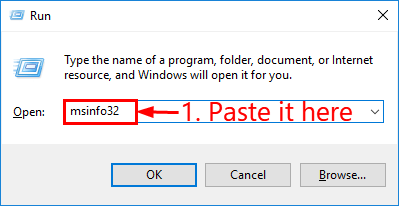 On your keyboard, press the Windows logo key and R at the same time, then copy & paste msinfo32 into the box and press Enter. In the information in BIOS Version/Date and go to the manufacturer’s official website. Check out the Support (or Download) section and search for the latest BIOS update. Download the file and install it properly. 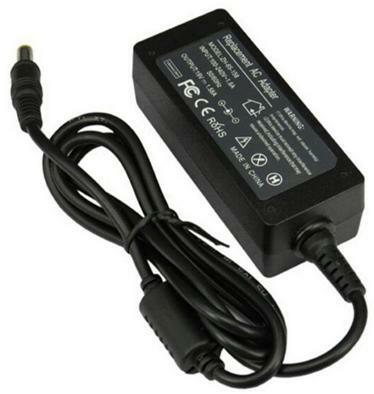 Check your laptop battery again and see if the plugged in, not charging problem has been fixed.